The King of Fighters '98 was a special release from the very beginning. 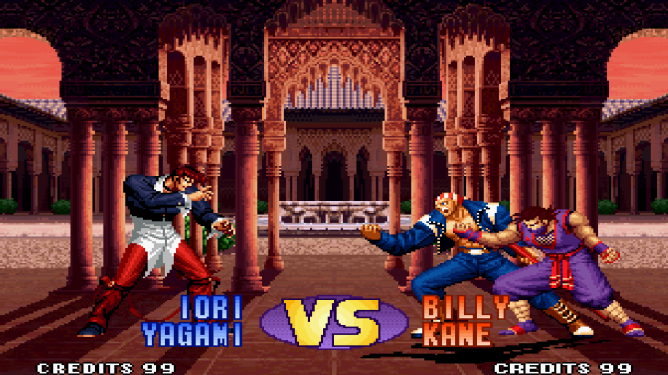 As the fifth game in SNK's popular fighting game series, it attracted players by bringing back brawlers who were killed off in previous versions. Future releases would return to the storyline, but '98 did not care and lacked a plot of its own. The game was all about the fighting, and now it's available for Android. 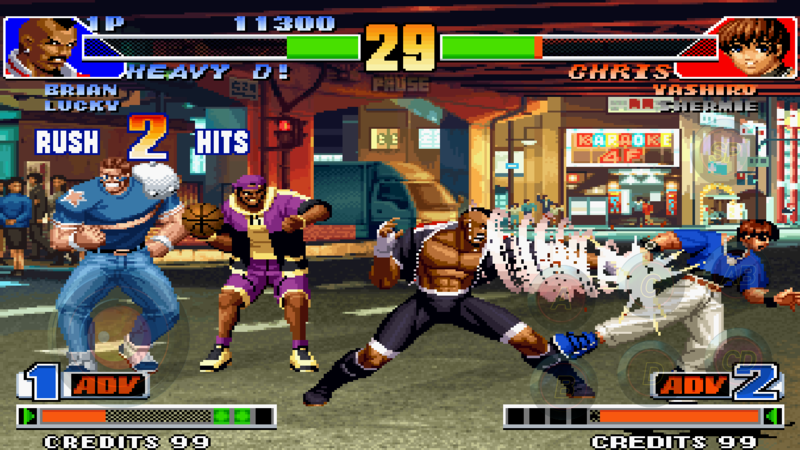 '98 is the fourth King of Fighters game SNK has brought to the platform, following last month's quirky fighting-rhythm hybrid. 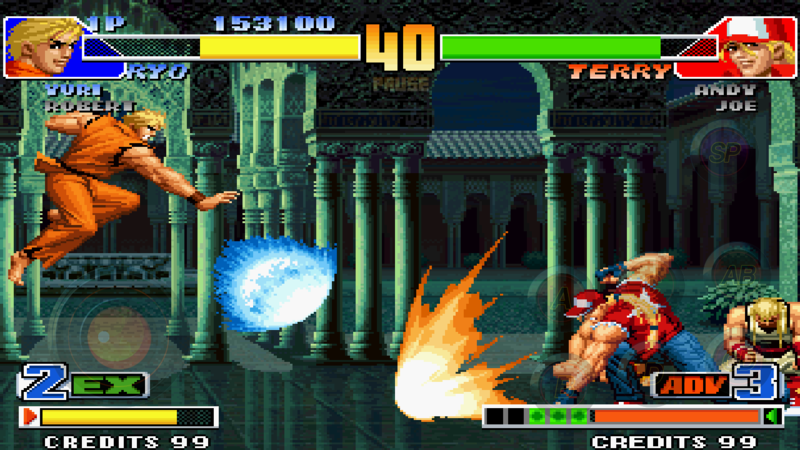 This port contains numerous game modes and includes the ability for two players to compete on a single device using two Bluetooth controllers. 1998's release is still considered one of the more balanced entries in the series, and it contains 38 combatants in total. 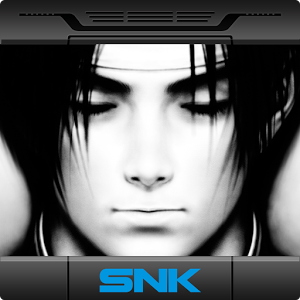 This game may have hopped across numerous consoles over the years, but at $3.99 in the Play Store, it doesn't get more mobile or affordable than this (not legally, anyway).